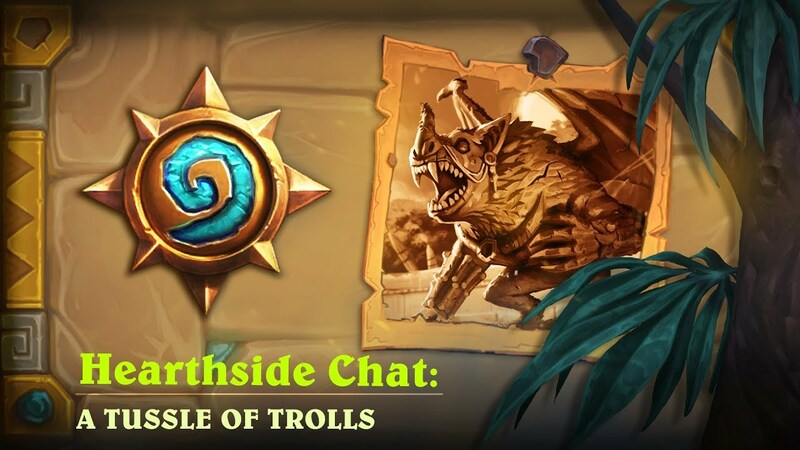 Hearthstone: Latest Hearthside chat gives details on Rastakhan's Rumble's new solo adventure, Rumble Run – AiPT! Rastakhan’s Rumble, the latest Hearthstone expansion went live a few days ago and already players are formulating new strategies, constructing new decks and testing out their favorite new Legendaries. Each Shrine has a custom starting deck. Shrines start the game as a 0 attack, in-play minion and go dormant for 3 turns when destroyed. Players will temporarily lose the effect of their Shrine when they go dormant. Similar to Kobolds and Catacombs’ Dungeon Run and The Witchwood’s Monster Hunt, players can accrue minions and passive treasures to bolster their decks. Some of the shrines can be used aggressively, so there are ways that they can gain attack. It’s a key strategy for a couple of the teams. Your other “Treasure” choices this time are minions – badass teammates that you can build a deck around. Each team has six possible teammates, you’ll get to add two over the course of a run. 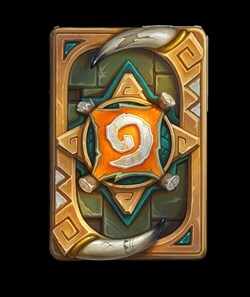 Players can obtain a new cardback as a reward for their first successful run in Rumble Run mode. Rumble Run, Rastakhan’s Rumble solo adventure goes live on December 13th.